So many ways of beginning this piece, it is hard to place where exactly, to kick this off. If it is not the name that belongs to the artist, it is the track from the album itself that speaks volumes. 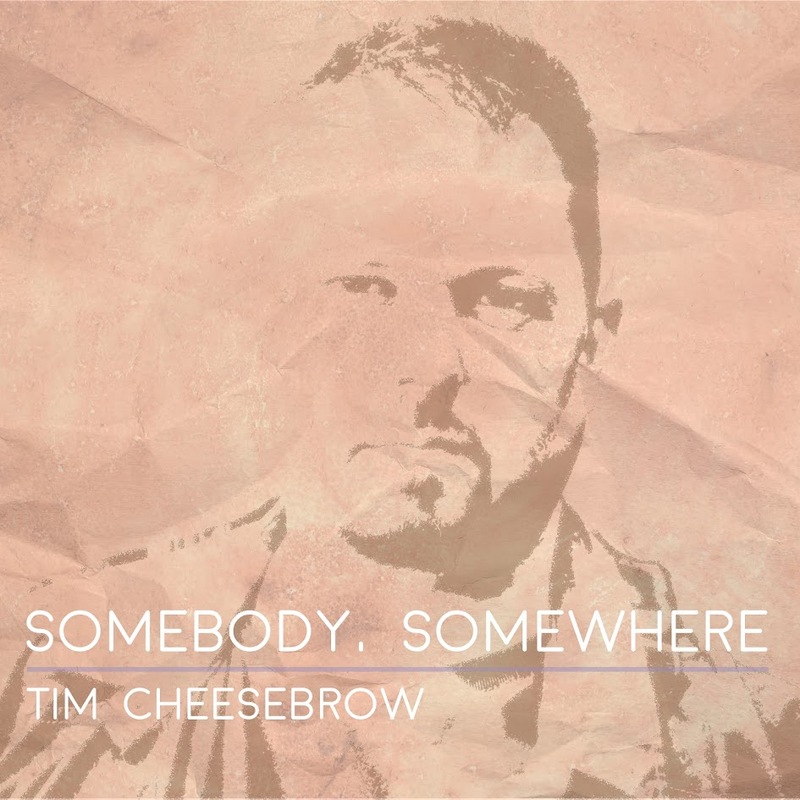 Either way, "Somebody, Somewhere", is the latest album and fourth album coming from Americana, roots rock, folk artist Tim Cheesebrow. His thirteenth track off "Somebody, Somewhere", being called "You Will Never Walk Alone". The track as said, is some good old Americana mixed in with some roots rock and folk music, blending the trio together into one happening number, that really speaks for itself. The artist behind the track and its accompanying album "Somebody, Somewhere", is where it is at. Tim Cheesebrow that indeed being his real namesake, is one to reckon with in terms of music. For one he has been delivering a unique blend of these genres for quite some time. In fact for 20 years and counting, he has been pairing together memorable melodies and meaningful lyrics together like no tomorrow that they work so well together it is uncanny at times when listening in. It just shows so well, with this track and the rest of the tracks off this album as a matter of fact. As far as "You Will Never Walk Alone", goes though, it is truly one of this tracks, that just kicks you, getting you grooving and moving along to its undeniable beat. It's really so catching to the ear, the melodies and rhythmic tones, that the vocalization done by Tim Cheesebrow is so mood pacing, it makes the music sway to the tones beating out. In other words, the track is just downright fun and really thrilling when listening in. Surely put, it is likely one track that will be remembered because it is so much fun to hear. An ever flowing beat, that keeps the pacing of your moods swinging along, that you will either find yourself tapping your feet or bobbing your head. Not only is it such an outgoing yet fun track, but it being track number 13 is saying quite a lot. Thirteen being not so keen to many, due to its nature of being "bad luck", that not being the case for this little number though. Whilst it may be that number, it is not deny its purpose of keeping rock music alive and well. That said, again this number is just one that keeps on kicking, in tone of beat, melodies, and so meaning it just is there for you to enjoy. Now the lyrics are a whole another matter entirely, the lyrical context on this track in particular is just something else, when listening in, you get an exposure of an experience taken from Tim Cheesebrow himself. 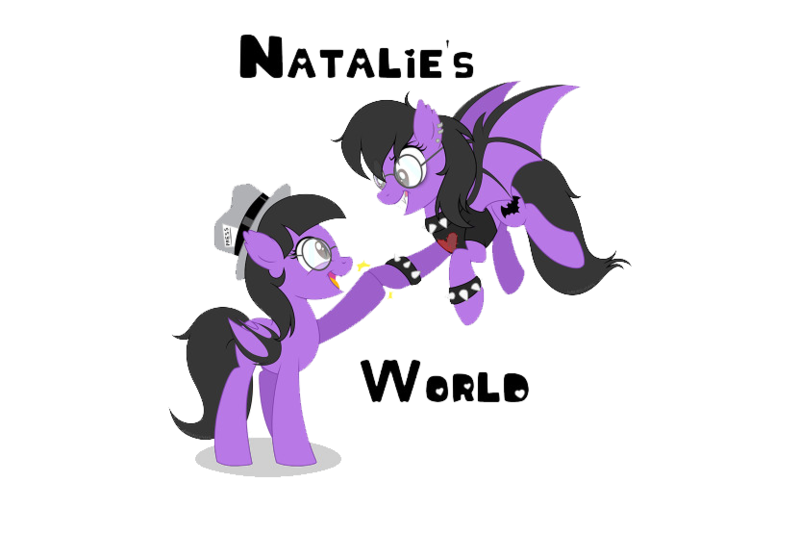 The song detailing about not walking alone, for he will be there to keep you company, making you feel strength, making you just feel whole and complete, as well as happy. Just all of these feeling's of emotion, gunning through this track, making you take notice of what you have got in place. It just speaks for itself, the words and music, together working hand in hand, that everything just settles into its placement. That's really how Tim Cheesebrow crafts his music making skills, he has got craft, flare, and cunningness. It all blends together, to make up something that is unique and rather creative, having the listeners coming back, wanting more of what he has up his sleeves next, in the way of his music of the rock kind.